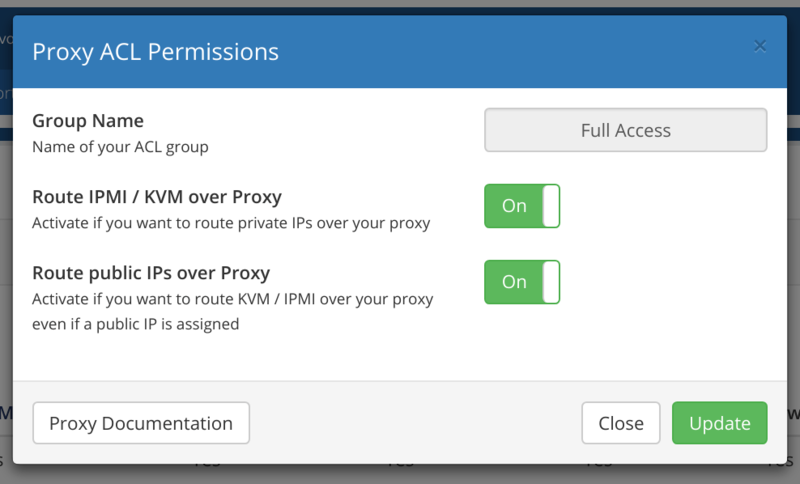 Even if IPMI uses private IPs, you and your customers can access the proxy via the public internet. 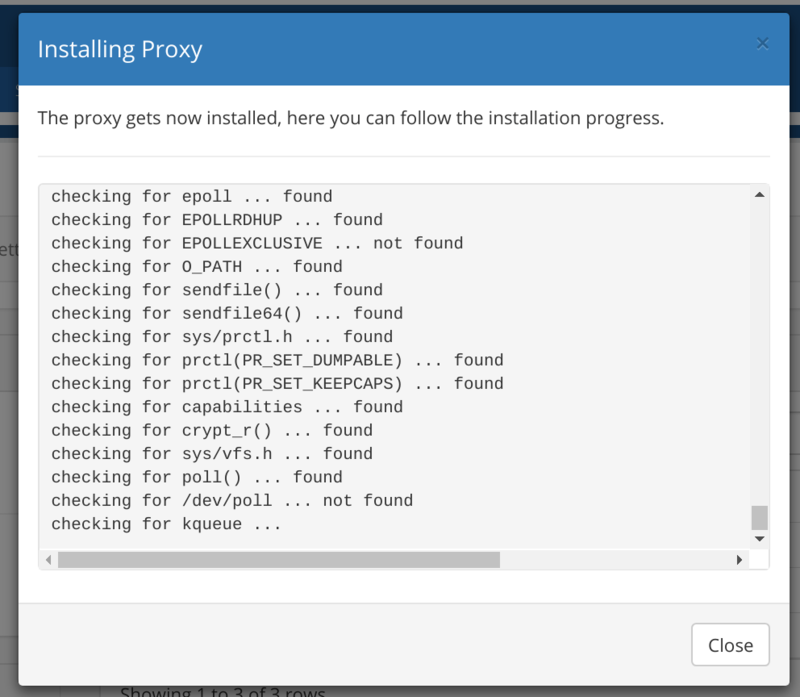 The installation of the proxy software is fully automated and completed with just a few clicks. You do not have to execute a single shell command. The proxy only allows access by you and your customers, attackers can not use the proxy to gain access to your private network. Do you want to test NOC-PS For WHMCS for free? 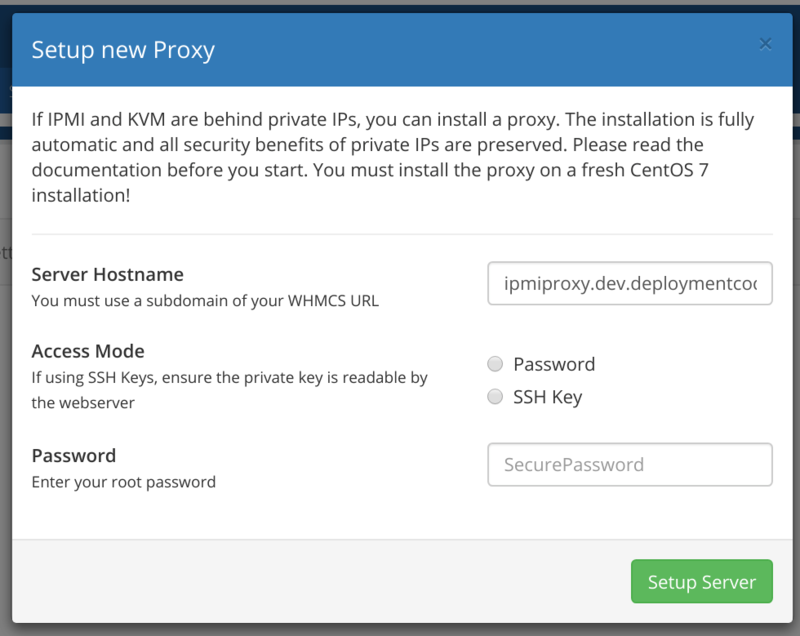 Deploy your IPMI & KVM Proxy within 15 minutes, without any configuration on the command line. The installation wizard performs the complete installation and configuration. You do not need to execute a single command in the console. The installation time is about 15 minutes. During this time, you can follow the installation live. The entire setup is automated. After the installation has been completed, you and your customers can use the proxy. 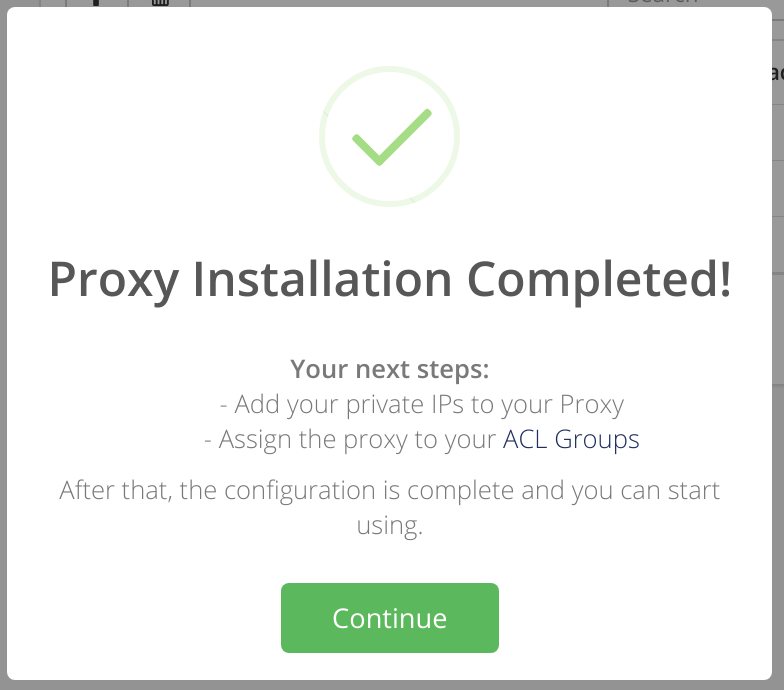 In the acl groups you can specify exactly who should be routed via the proxy and under which conditions. The proxy system has the ability to heal itself if a problem occurs on the proxy server. If there is a need to reinstall the server, you can do it at any time in the panel. The administration and administration is very simple. because the proxy system manages practically itself. You just need to add the private IPs via the interface, then they are automatically configured on proxy. The system will immediately show you if there are any problems and how many of your customers use the proxy. In the activity log, you can also see when a customer has opened IPMI / KVM via the proxy. Your proxy must be on the same network as your IPMI devices. 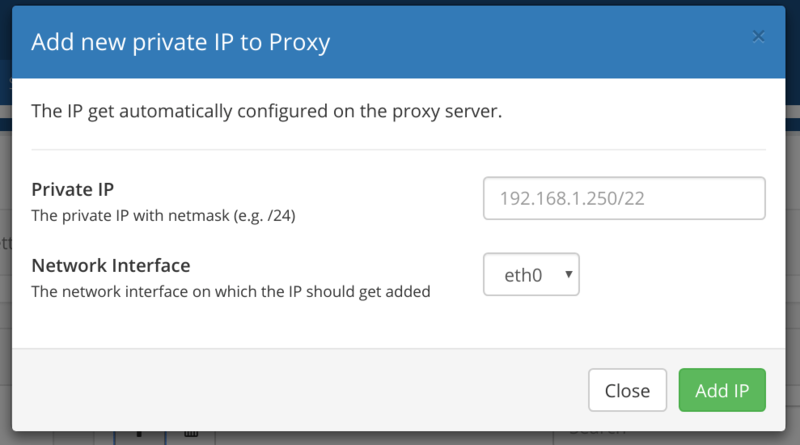 Just add an IP address from your private range to your proxy to get started. Do you want to buy NOC-PS For WHMCS? Copyright © 2018 Deploymentcode. All rights reserved. Headquartered in Austria, deploymentcode develops web applications in various languages. Focused on clean, secure code and a great UI experience, your projects are in good hands with us.